I’m thrilled to be taking part in Shannon’s cover reveal for the sequel to Minutes Before Sunset. I read the novel earlier this year and loved it. And now I can’t wait to read the next book and see what happens. 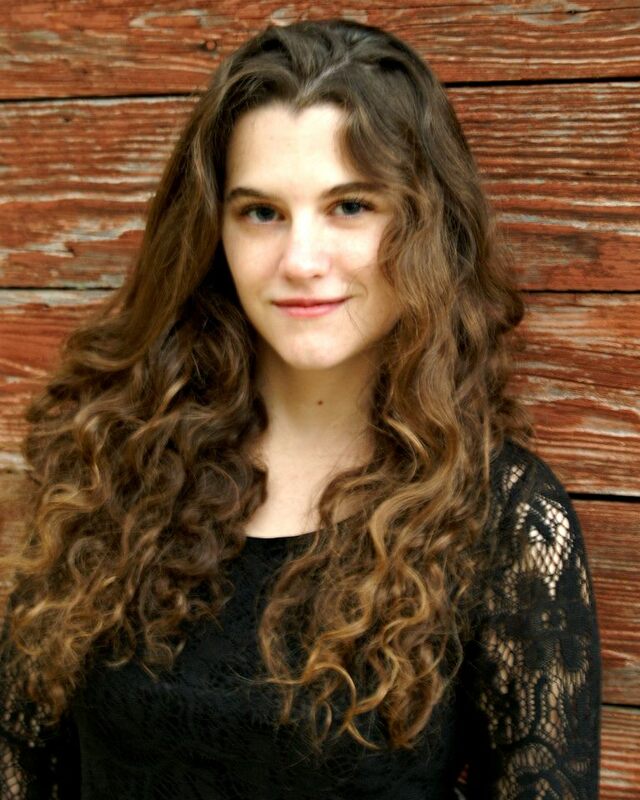 I’m a 22-year-old author, avid reader, and a habitual chatterbox. In 2007, I was 16 when I published my first YA sci-fi novel, November Snow. In 2012, I was featured in a poetry collection, and my latest young-adult novel, Minutes Before Sunset, released May 1st with AEC Stellar Publishing! In September, I became my publisher’s Social Marketing Manager or a Social Marketing Wizard. (That’s right. I’m a wizard, too.) And my first short story, Sean’s Bullet, will be released in an anthology this October. Writing is what I do, and I love it more and more everyday. Hey did you guys know that Minutes Before Sunset has a soundtrack on 8tracks.com. I thought some of you would enjoy this fact. This entry was posted in Cover Reveal and tagged Cover Reveal, Minutes Before Sunset, Paranormal, Seconds before Sunrise, Shannon A Thompson. Bookmark the permalink. 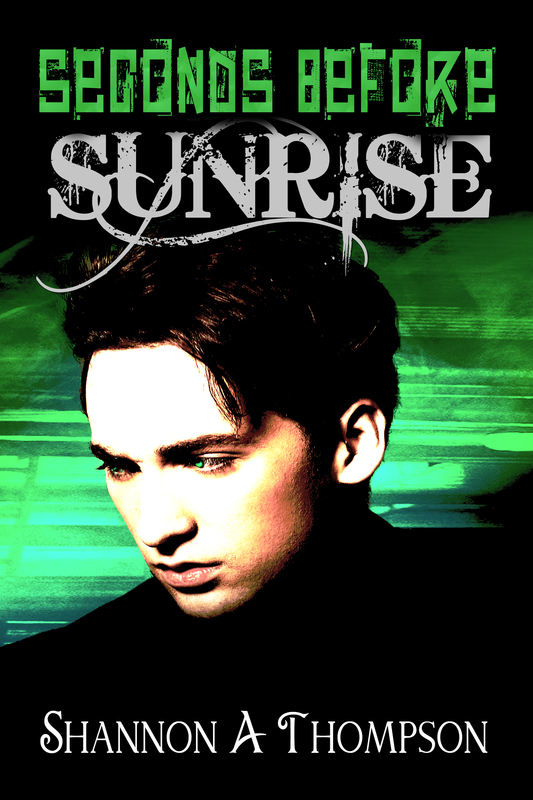 Thank you for being a part of the Seconds Before Sunrise cover reveal! My pleasure. I hope it goes well! I can’t wait to read this one too. Now it’s just a matter of finding the time because I’m just too crazy busy lately! hahah That, I cannot deny.